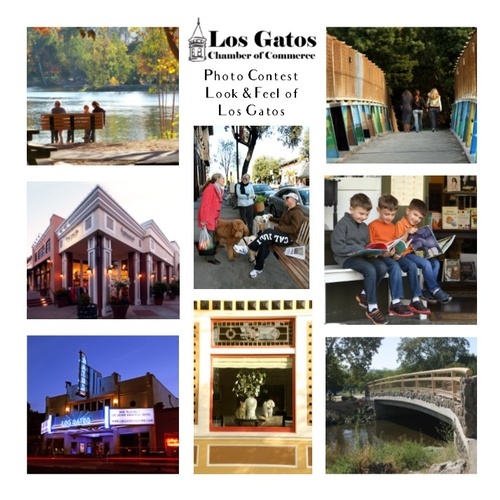 Please join us as we announce and celebrate the winners of the 2018 "Look and Feel of Los Gatos" Photo Contest. One photo from each photographer will be displayed as well as the top two entries from each category of Architecture, Landscape, & People & the Community. Be a part of the judging! Vote for your favorite image on display for the Peoples Choice Award given that evening. Enjoy the display of great photos from our local photographers, while enjoying making some new friends at the beautiful Hotel Los Gatos. Hors d’oeuvres and refreshments will be provided. Everyone $10 for this event.